We all make mistakes in relationships. We all mess up. We all make mistakes in our friendships, we mess up before marriage, during marriage, in parenting, in church relationships, with our neighbors, on the job. Good, solid relationships are not ones where we’ve never sinned against one another. That’s impossible. Good relationships come from how we handle the failures. 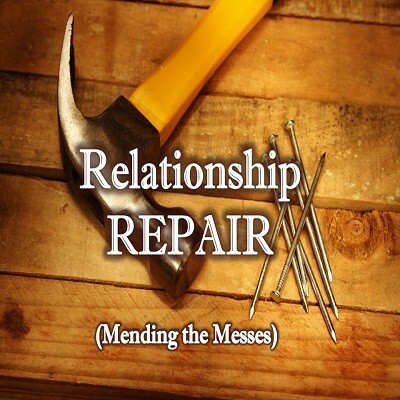 How do we deal with one another when we mess up in our relationships? And how can we maintain better harmony and unity with others in love?